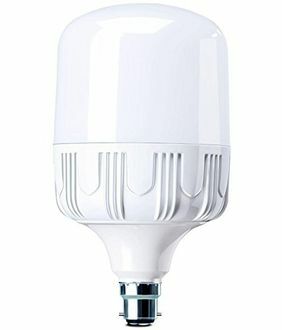 It has been tested that a 10W LED light can easily produce similar brightness as that of a 40W CFL light. This means you get similar brightness at lower power consumption. It also means that you get to save your money in the long run on electricity bills. 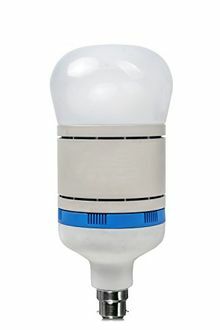 However, there are 40W LED lights available on the market, as well. 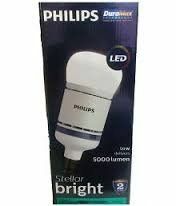 Although these bulbs are too bright to be used at homes, these usually find their usage in big showrooms or retail stores. 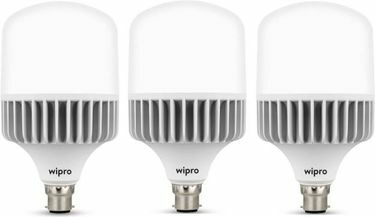 Different manufacturers, such as Havells, Philips, Bajaj, and Wipro make such high powered LED bulbs. 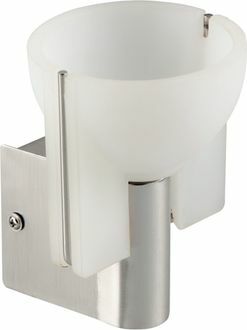 These bulbs are easily available at different physical stores and also on various popular online shopping sites. If you feel the need to know about the price list of 10 40 Watt Led Lights, then do visit our website. Here the price list is regularly updated, the last being done on 20th April 2019. 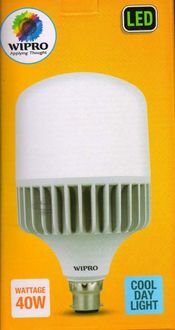 Choosing a suitable 40W LED bulb may not seem to be a simple task for most of us. You have to go through several mazes to get the best product. The first being the maze of different manufacturers, the second being the maze of various schemes, and lastly, the maze of different price tags. This is made simple on different online shopping sites. 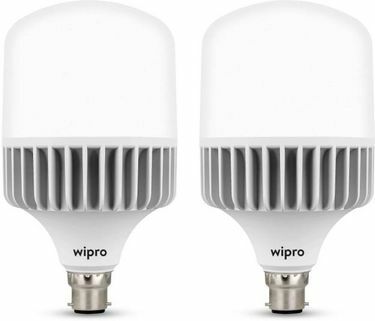 Website such as Croma, Flipkart, TATACliq, and Amazon have attractive discounts and also allow you to compare the different types of LED lights with ease. After finalising your choice, it is essential to buy it online from the store with the lowest price. It is where our price comparison tool comes in handy where it compares prices across different stores. You can then order it online from the comfort of your home.